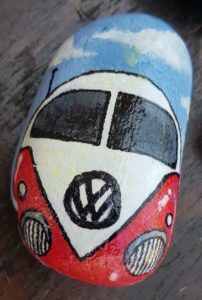 More than 50 rocks have been placed at select venues around the Upper Highway Area. 1. 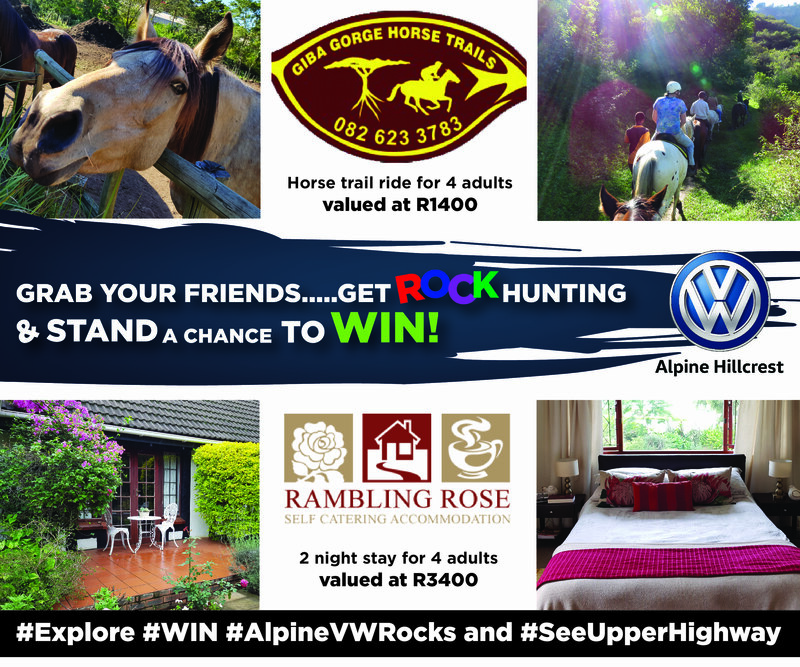 Gather your mates and GET EXPLORING around the Upper Highway to FIND THE ROCKS! The more rocks you find and post online the more chances you stand of winning! Be sure to follow the See Upper Highway Page for updates and hints on where the rocks are! This campaign will run from 01st Feb 2019 until 29th May 2019, Winners will be announced on the 01st June 2019. Want to get your establishment involved? 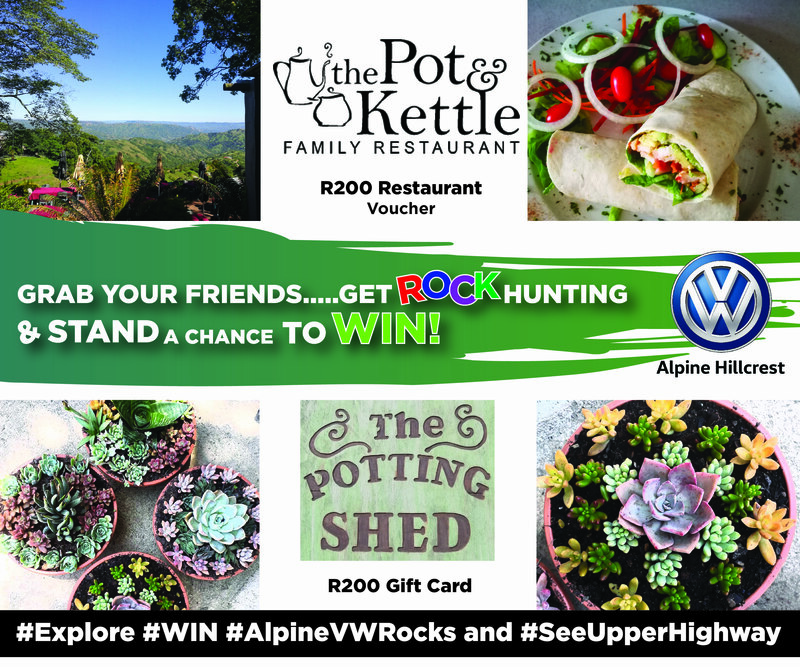 Join the Alpine VW Rocks Campaign and enjoy the benefits of online marketing and high foot traffic to your establishment, click here to submit your details for participation. Terms and conditions apply. Dates are subject to change. There is no limit to the number of times you may enter. 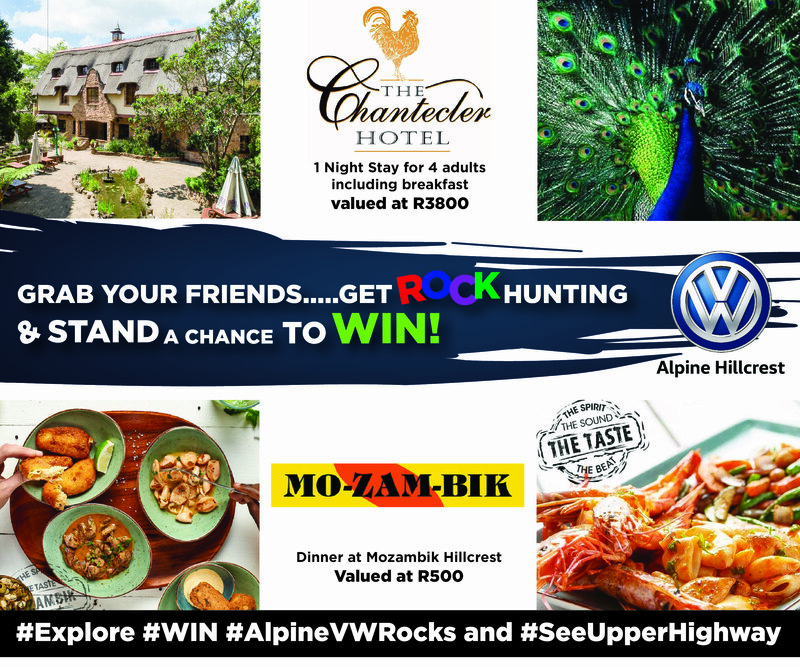 FIND THE ROCKS & WIN! 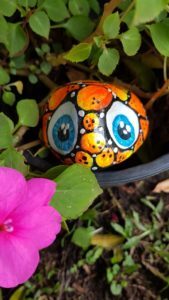 DON’T FORGET TO LEAVE THE ROCKS WHERE YOU FOUND THEM!! !